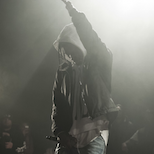 Death can inspire life. 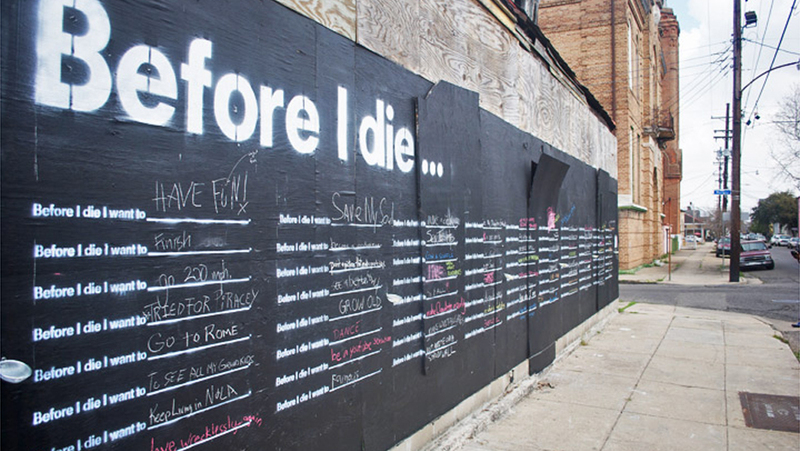 Especially in New Orleans, on the corner of Marigny and Burgundy, where the “Before I Die” project has used the specter of urban decay and death to create art and inspire. 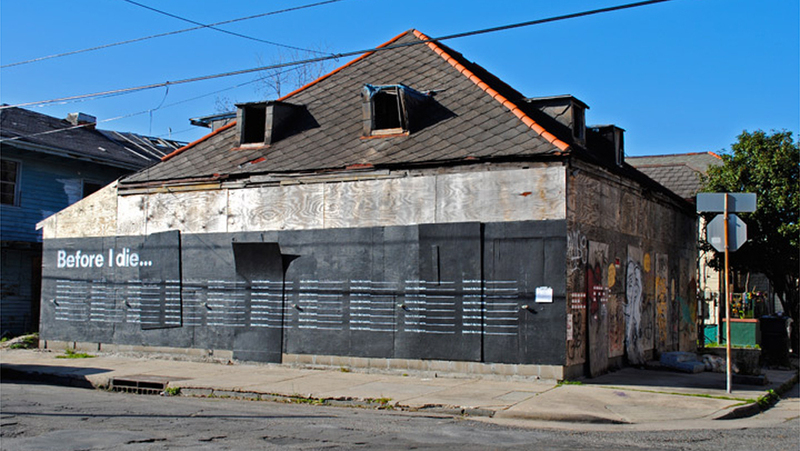 Using a boarded up house as a canvas, artist Candy Chang transformed a haunting reminder of blight and divestment into a powerful affirmation of human life and imagination. 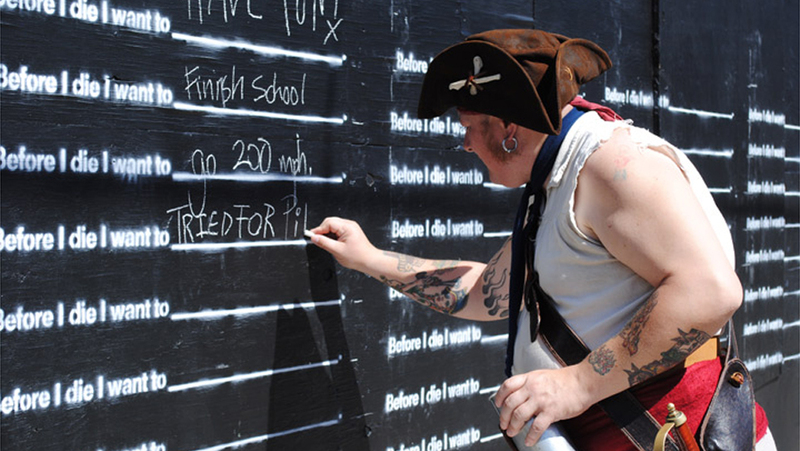 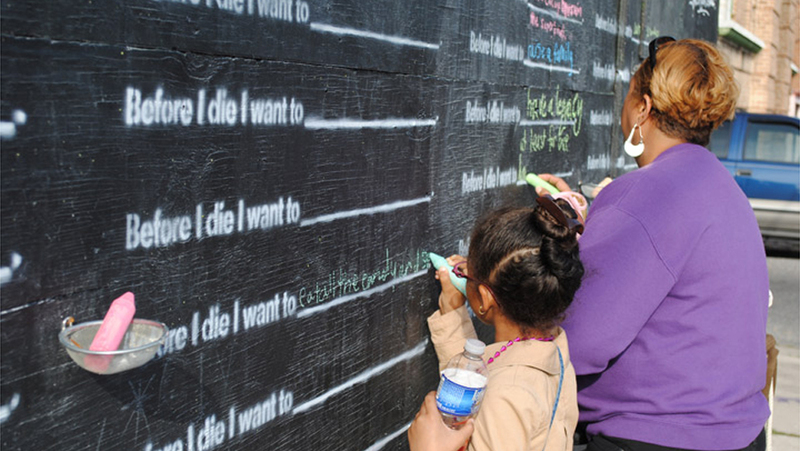 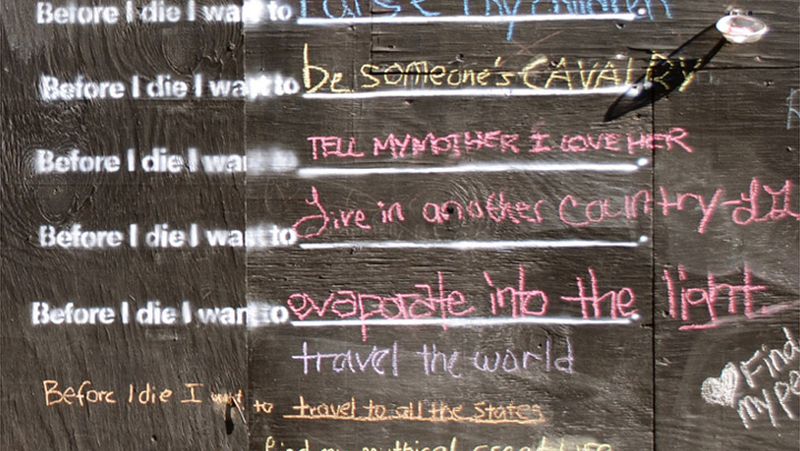 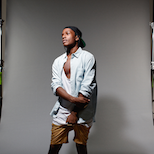 The project is entitled “Before I Die”, and encourages community members to fill in the blank, “Before I die, I want to _______.” The responses range from, “save a life,” to “learn to play mandolin,” but all are personal dreams, that together comprise a document of the community’s aspirations. 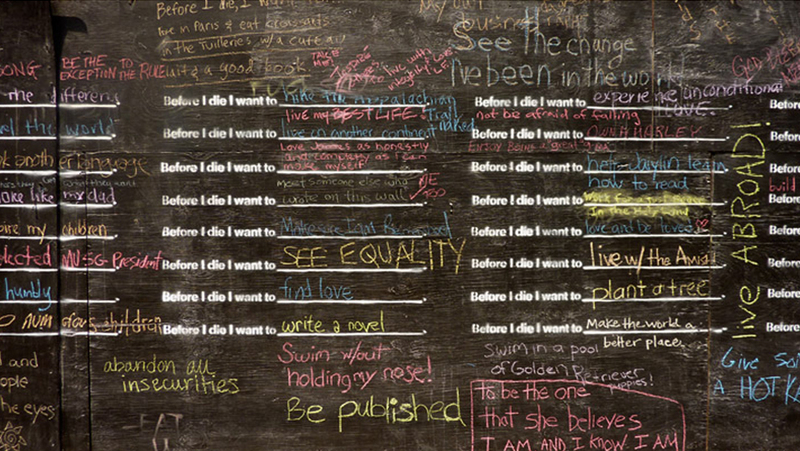 “Once the wall is filled, we wash the board with water and start with a clean slate again,” says Chang. 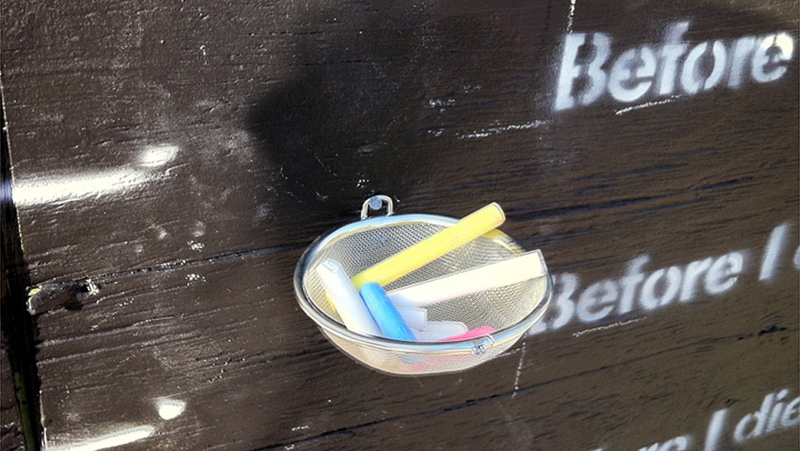 Made with only primer, chalkboard paint, stencils, spray paint, and chalk, the project proves that art doesn’t need to be elaborate; it just needs to speak to people. 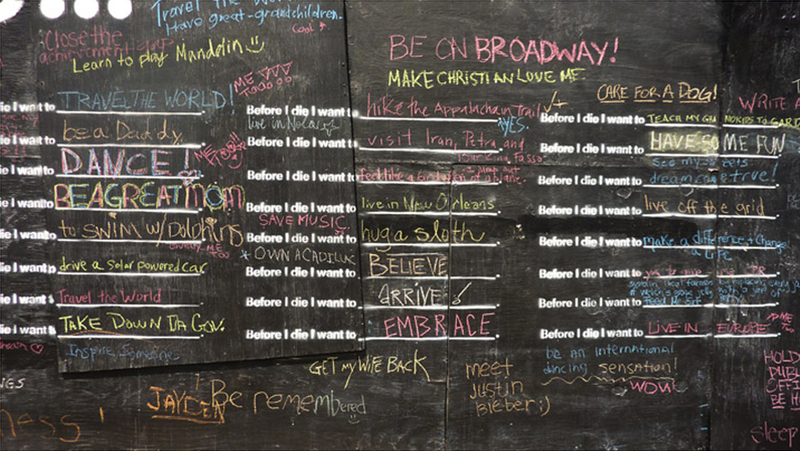 Unfortunately, the house on which the “Before I Die” installation was mounted was recently sold, so the living art project is looking for a new home. 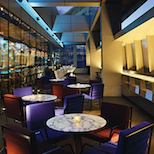 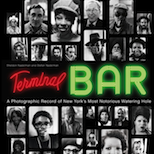 Chang wants to find another location in her native New Orleans, but has been amazed that so many people across the country have requested it in their cities too.